Bank or Dealership: What's the Best Place to Get a Car Loan? Everyone hopes to get the best deal possible when purchasing a new vehicle. 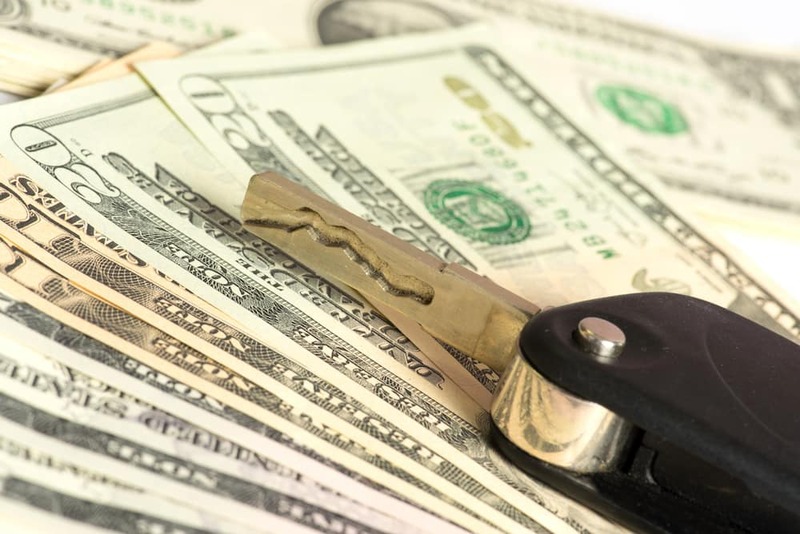 Which leaves those who are car loan shopping pondering one question: “Where is the best place to get a car loan?” Today we will dive into that topic and explore what your options are when looking for a car loan around Aurora. Both of these options offer different benefits to shoppers. One of the best places to get a car loan is the dealership where you purchase your vehicle. Dealers can help you determine if leasing vs. buying is right for you. Dealerships work with a variety of lenders to get you the best rates possible. It is easy to apply. You only need to fill out one form to get multiple options. Multiple lenders are competing for your business, which can lead to a better rate. Some dealerships offer options for those who have issues with credit. The dealership may offer financing incentives. You may be able to negotiate your down payment when financing with the dealership. 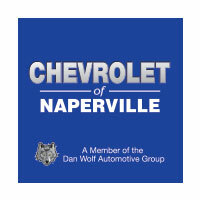 If you have additional questions about your financing options, including how to qualify for a car loan, feel free to contact Chevrolet of Naperville. 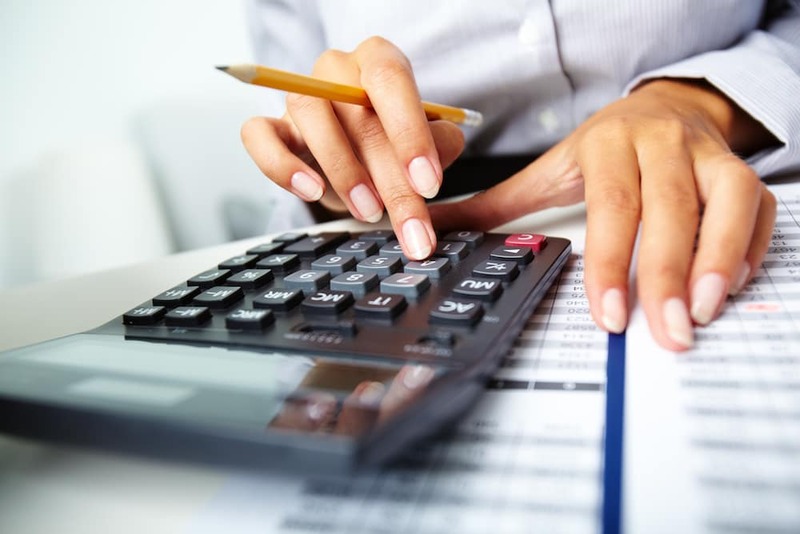 The experts in our finance center near Bolingbrook will be happy to address your concerns and walk you through the financing process! 0 comment(s) so far on Bank or Dealership: What’s the Best Place to Get Auto Financing?